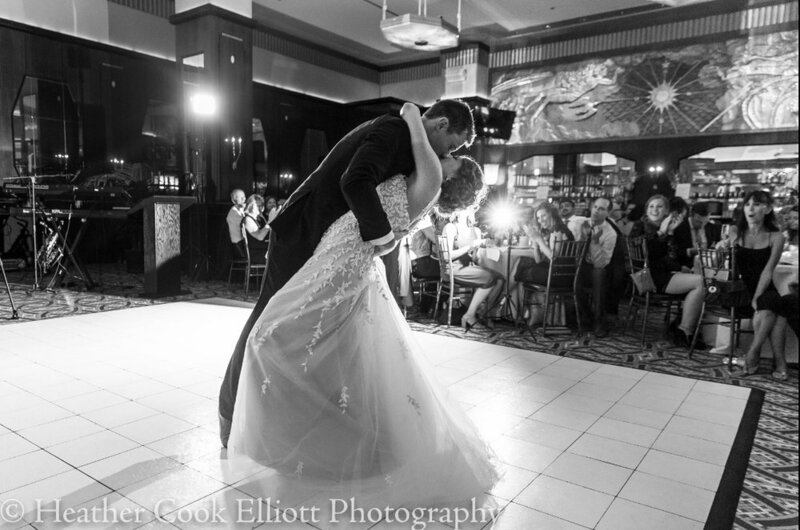 Designed to help create magic on your special day, All About Dance offers dance lessons to anyone that wants to prepare for their first dance as a married couple!No ballroom divas here - we want to teach you and your significant other how to move and look NATURAL doing so! We promise you will have fun and learn skills that will enhance the connection in your marriage for years to come!!! "Taking FYD Fitness Cardio Dance classes is my happy place"
“The FYD Fitness Cardio Dance classes are truly amazing! “The FYD Fitness motto is "have fun, be young, dance forever,” and that is EXACTLY what I plan on doing. “A year ago, I started taking cardio dance. I now dance at least five times a week.